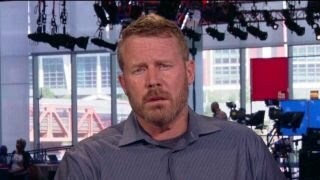 '13 Hours' co-author and Benghazi survivor Mark Geist discusses what Hillary Clinton should have done to assist the security in Benghazi. 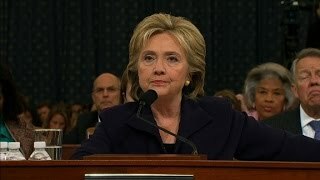 Sen. John McCain grills Secretary of State Clinton about events surrounding Benghazi attack. 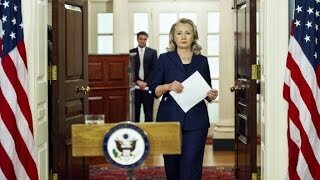 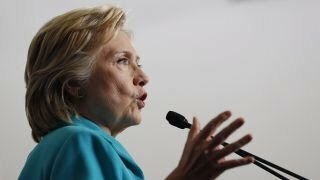 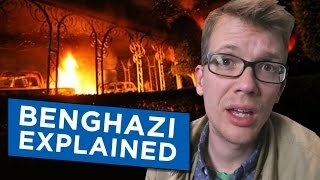 Would emails reveal Benghazi truth? 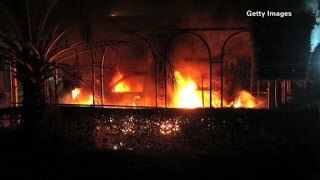 A series of emails between White House staffers shows discussion of how to classify the events in Benghazi, sources say. 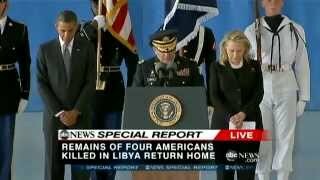 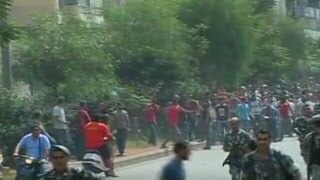 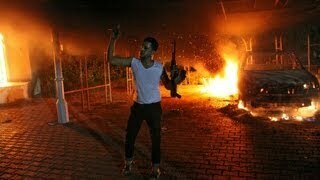 CNN's Intelligence Correspondent Suzanne reports on what intelligence agencies knew before the Benghazi attack. 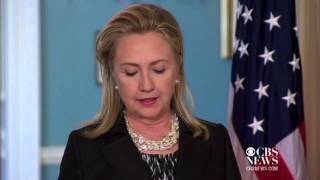 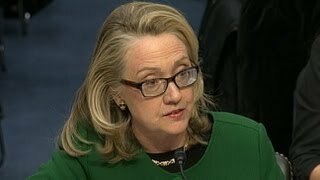 Did witness lie about Benghazi attacks? 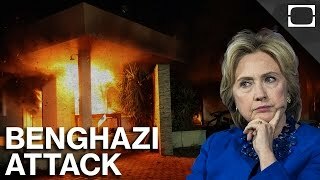 A "60 Minutes" report about the Benghazi attacks is under fire for including details that may have been inaccurate.